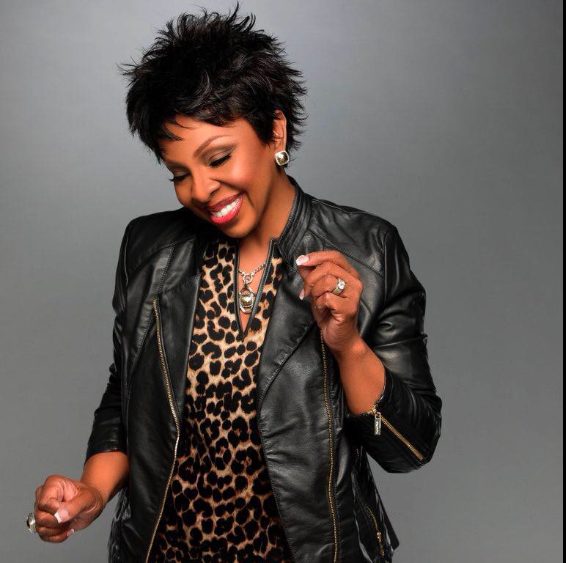 This seven-time Grammy winner has enjoyed #1 hits in Pop, Gospel, R&B and Adult Contemporary, and has triumphed in film, television and live performance. Stop by Nature’s Temptations (32 Prospect St • Ridgefield) and enjoy a free smoothie with any purchase in November when you show your ticket to this show! Enjoy your evening out with dinner and a show — without the stress of driving! Contact Nutmeg Livery at (203) 438-1381 for transportation to and from this show and receive a 15% discount (subject to Town Car availability).